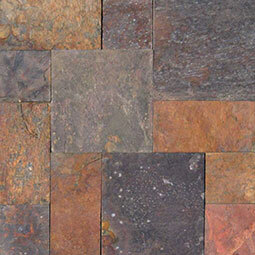 If you love variation in shade and tone, you’ll adore the rustic appeal of Multi Classic Slate. 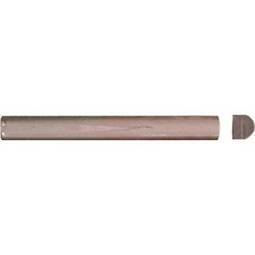 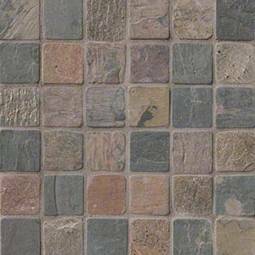 These elegant tiles are available in a variety of multicolor shades, including rusts, grays, creams, blacks, and reds. 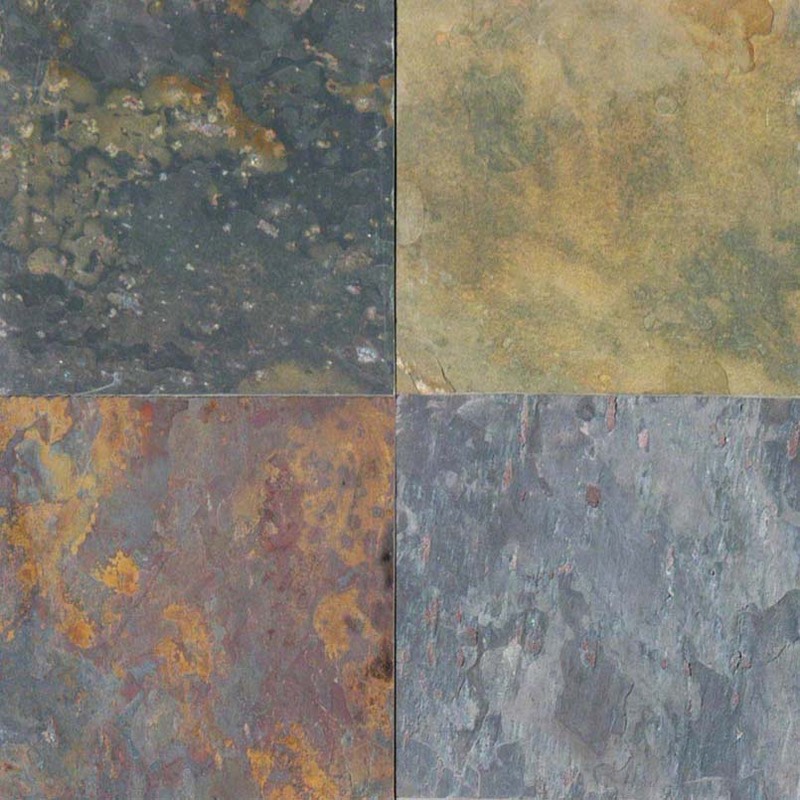 This collection is ideally suited for interior flooring, backsplashes, and walls, and exterior projects in non-freezing climates.